Our experience and sophistication in customized precision windings manufacturing for defense, aerospace and industrial applications in unsurpassed in our industry. Our engineers, quality control and manufacturing personnel have decades of experience and our long relationships with offshore windings suppliers enhance our ability to provide optimal solutions at the most cost-effective prices. See our detailed capabilites outlined in Custom Winding Assemblies. By contacting Island Components, you can be certain all of your questions will be expertly answered and all of your coil windings, stator assemblies, hysteresis motors and electromagnetic clutches will be produced to your exact requirements. Tell us your application specification by completing a quote request. Catalogs and additional printed material may also be requested. 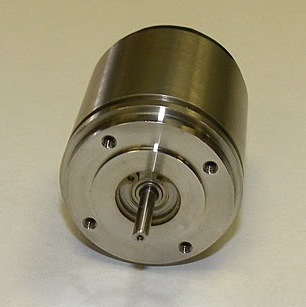 See Custom Winding Assemblies.